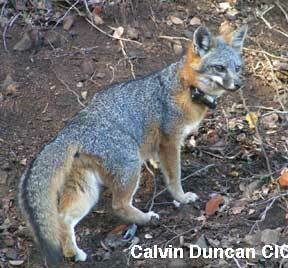 2015: new threat facing Catalina Island fox population. Island Fox Update 2011 download pdf Island-by-island information on fox populations and conservation concerns in 2011. 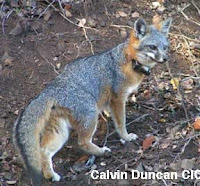 Interactive artwork of island foxes and the Santa Cruz Island ecosystem - students can explore connections between island foxes, bald eagles, DDT, humans, and other island species. 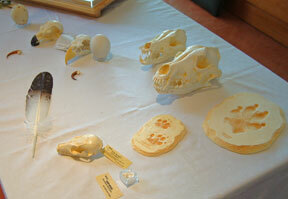 More images of the art. 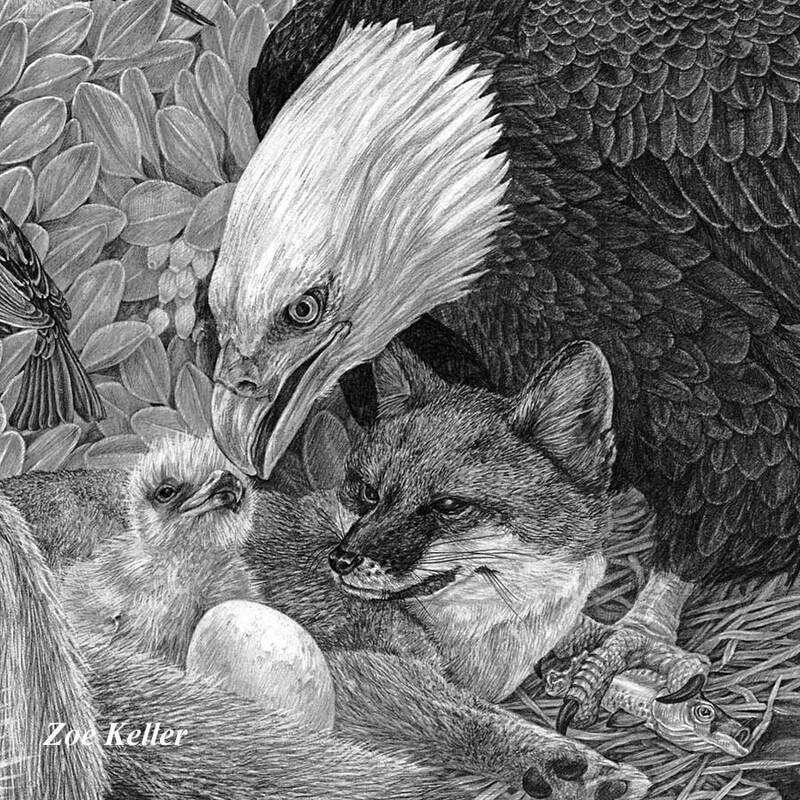 Access is made available by artist Zoe Keller (more about the artist). 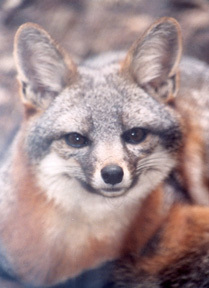 Download pdfs of activities that use the island fox and the Channel Islands ecosystem to teach science, math, ecology, history, sustainability and California EEI Principles.